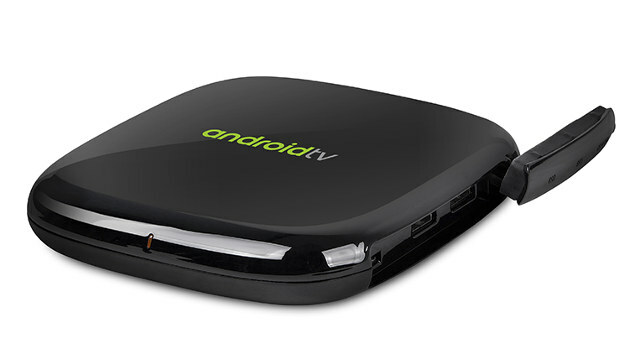 Geniatech ATV495 Max was the first model from the company to get official Android TV certifications. There now a bunch of those ATV OEM devices, but if you want one with a digital TV tuner, then the choice is much more limited, and so far, I only heard about ARRIS set top boxes. 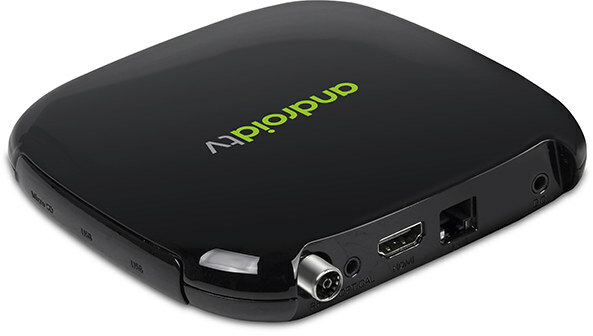 Geniatech ATV598 Max can now be added to the list, as the company informed me the Amlogic quad core hybrid TV box with ATSC, DVB-T2, or DVB-C tuner had just received official Android TV certification from Google too. ATV598Max runs Android TV 7.1, and the certification also includes Google Mobile Service (GMS) with the Play Store and other Google apps, as well as support for features such as Google Cast and Google Voice Search. The tuner software supports EPG, schedule recording, timeshift and parental control functions. More details can be found on the product page. ATV1950 is still the best Geniatech box never produced. What, no DVB-S2/S2X and DiSEqC 2.2? What about Netflix certification for 4K HDR Netflix? 1. Official Android TV certification – so would it receive an update to Oreo? 2. Pity the hardware is less than that in the KI Pro: no AV out (CVBS), no DDR4 (but only DDR3), no Gigabit ethernet (but only 100 Megabit).